The Mile Marker SEC95(es) premium truck/jeep/SUV winch stands up to the most aggressive off-road environments with its 9,500 lb. capacity, full element sealed design and waterproof, 500-amp solenoid. Part of the Mile Marker "PROJECT (es)" family of winches, the SEC95(es) is waterproof, mud proof & snow proof! Heavy Duty Series Wound Motors and rugged planetary gear sets are the backbone of this expedition grade winch series. 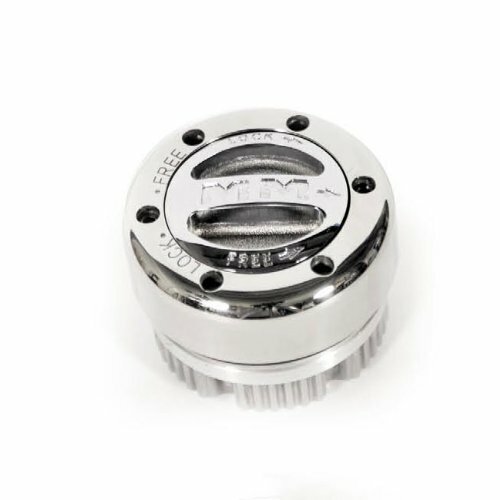 Featuring 19 seals throughout the assembly to keep any and all contaminants outside of the unit. The totally redesigned exterior features NO CHROME construction: stainless hardware, black zinc clutch handles, and anodized aluminum tie bars. 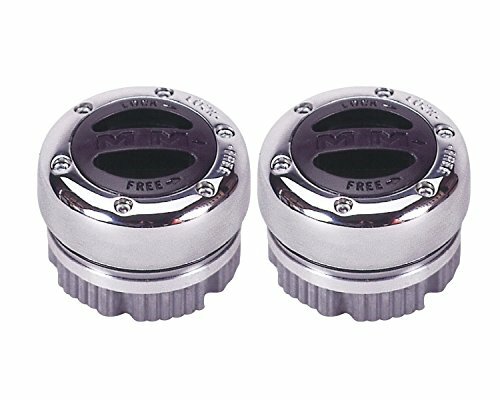 Each roller fairlead is now coated with Dacromet, a world-class metal coating known for its anti-corrosion properties. 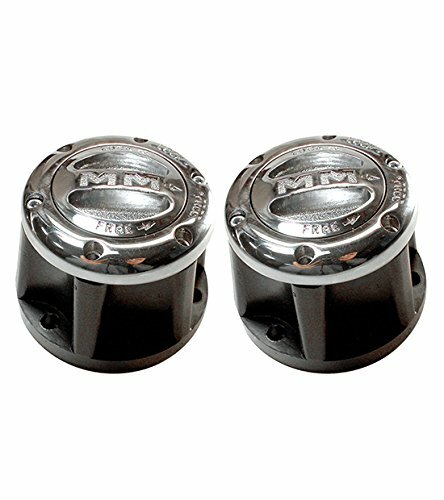 Mile Marker has also implemented a new submersible solenoid design with marine-grade connections at the Remote Control plug and socket. 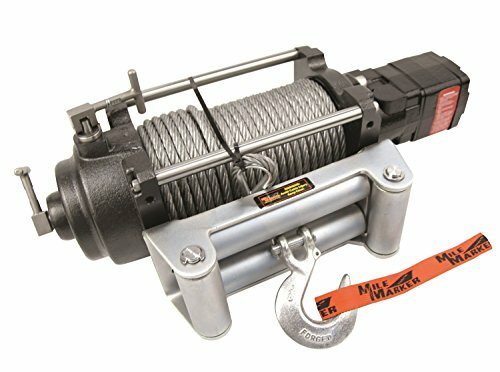 The SEC95(es) premium electric winch includes 100 feet of 3/8" aircraft cable. Mile Marker products have been trusted by off-road enthusiasts, power sport professionals and even by the United States military for almost 30 years. 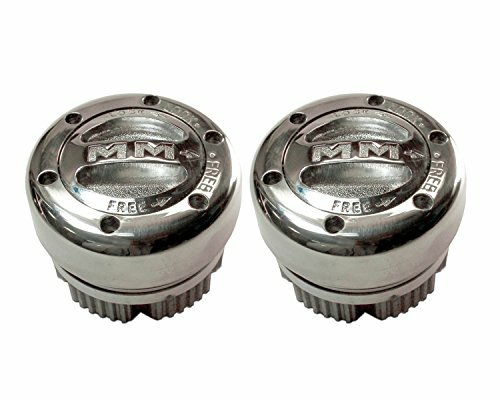 Mile Marker Cradle Winch Mounts are powerful platforms for your winch. 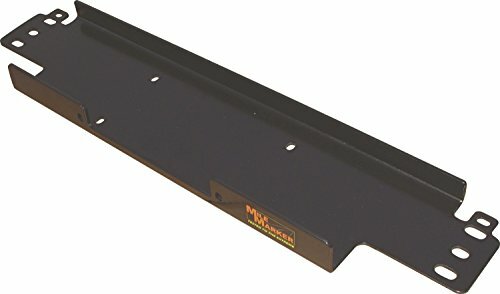 These winch mounts incorporate a 3/8" thick mounting steel plate and steel bar fully welded to the vertical upright mounting. Unique box structure design withstands the high tensions generated by the heavy-duty winches. They are made from hardened steel and feature a durable black powder coating. Ultimate In Style And Service. Latest Patented Technology. Smooth Operation. Limited Lifetime Warranty. The Mile Marker H12000 Series hydraulic winch is independent from its solenoid control valve to give more freedom in application and can be mounted to the front or rear of the vehicle as a permanent or detachable recovery system. Utilizing the vehicle's power steering system as its power source allows the H12000 to run continuously without draining the battery. 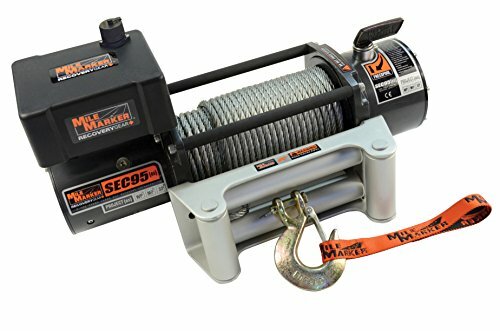 Completely element proof construction, corrosion and water resistant, the H12000 features two speed spooling, a mechanical lock system, a ductile iron body, stainless steel tie bars and fasteners, reversible mounting on 3 sides, 100' of steel cable, 12,000 pounds of pulling capacity and requires a vehicle specific 34 Series valve adapter kit for installation and operation. 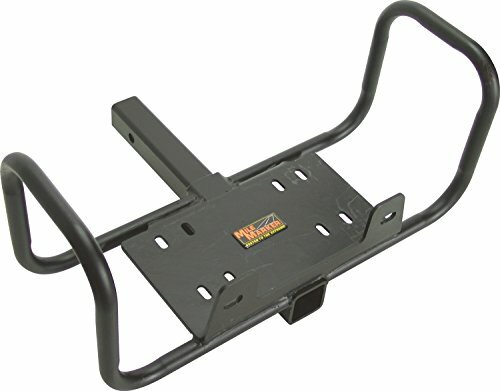 Uses the simplicity of a one piece mount for your Utility Vehicle or Pick-Up. 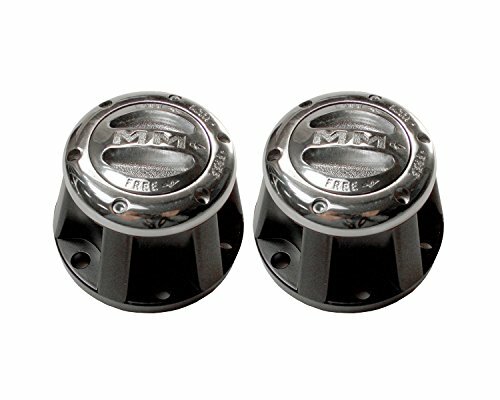 These mounts are made from 1/4" high quality steel, and finished with a baked on black powder coat. The Jeep mount is a ready bolt-on application for all Wrangler models. Looking for more Mile Marker Jeep similar ideas? Try to explore these searches: Frigidaire Chrome Oven, Petite Undermount Lavatory Sink, and Uvc Sanitizing Light Wand. Look at latest related video about Mile Marker Jeep. JEEP CJ7 locking hub install, Dana 30, Warn to Mile Marker. Shopwizion.com is the smartest way for online shopping: compare prices of leading online shops for best deals around the web. Don't miss TOP Mile Marker Jeep deals, updated daily.